﻿ Hotel Deleeton KK, Kota Kinabalu | FROM $19 - SAVE ON AGODA! 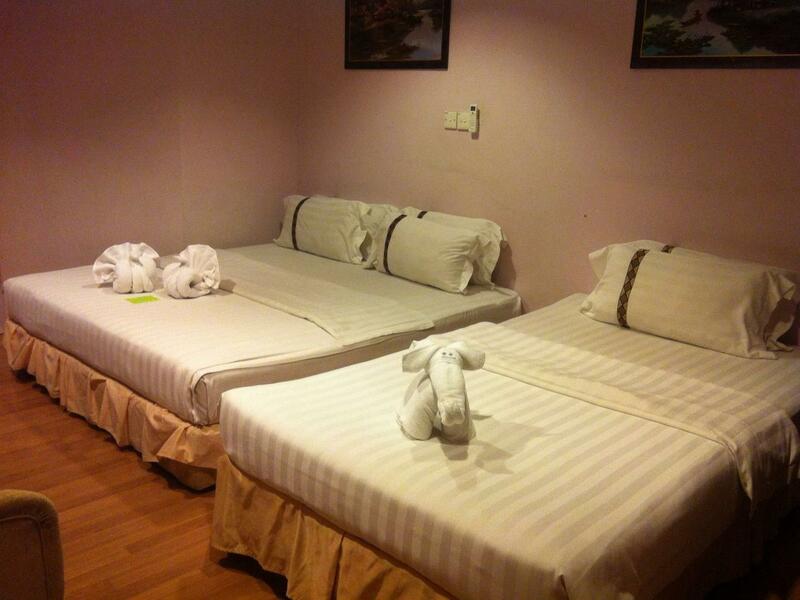 "Valuable for money and good location"
Have a question for Hotel Deleeton KK? "Good place and nearest to shopping mall"
"Nice hotel with city view." The non-stop, lively character of Kota Kinabalu will not cease to amaze you with an abundance of eateries, the prime business and shopping hub, entertainment venues, banks, and major government offices as well as the main tourist attractions being positioned just walking distance from the property. 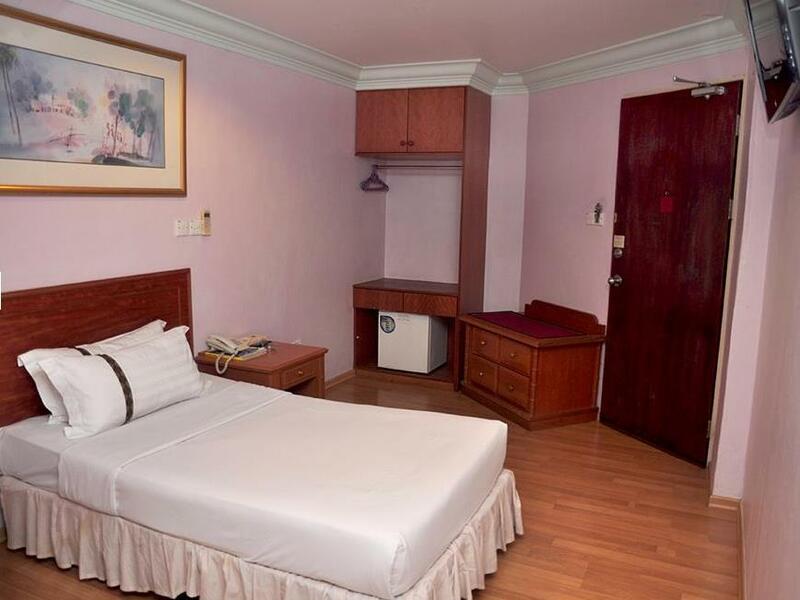 Hotel Deleeton KK features 47 guestrooms, each outfitted with clean, contemporary furniture and enhanced with necessary amenities to provide you with a comfortable stay. As for dining, guests can take advantage of the room service and dine in the privacy of their own room. 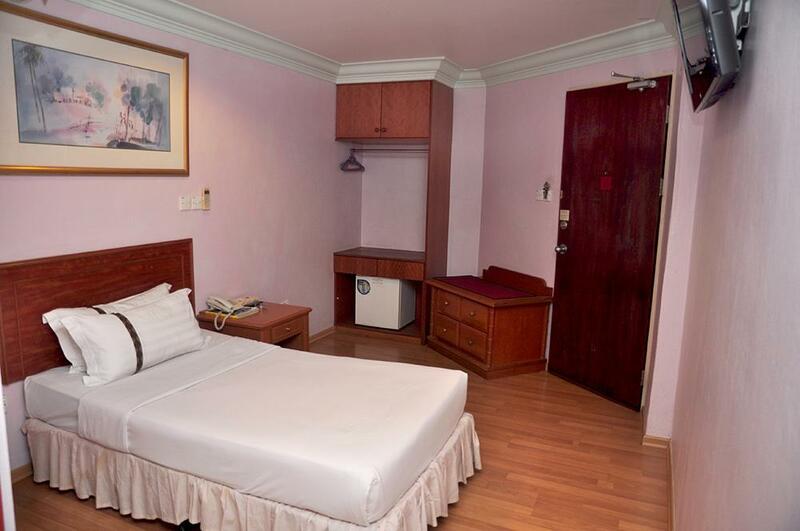 With an excellent location and all the basic amenities, Hotel Deleeton KK is truly a bang for your buck. "Great staff, good basic necessity, close to everything, loca..."
Pros: Near to shops n transport to Airport. Friendly front staff n housekeeping. Cons: Air-con is not very cold but great TV with Foxtel movies channel. 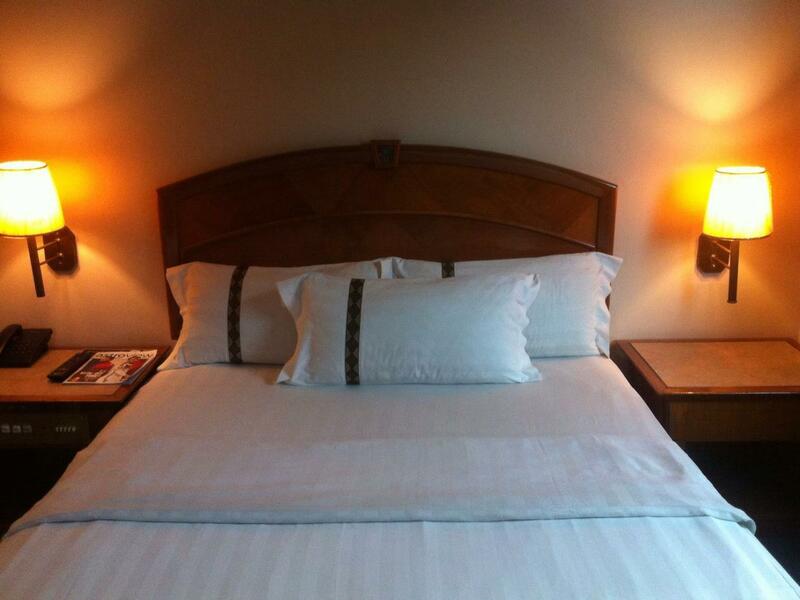 Nice clean bed and lovely interior decor. We stayed there twice during our recent trip to KK and wifi signal was good second time on floor 2. Thank you Deleeton. Well done. I shall return if I ever visit KK again. 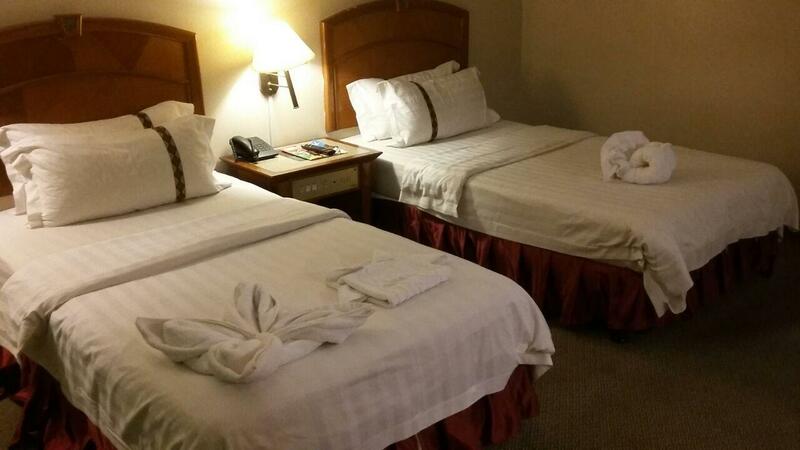 I was upgraded to a king-sized bedded room at check-in as my assigned queen deluxe room had problems. I loved the big space and the big and really thick bath towels. The room had electric kettle jug, iron/ironing board, soap/shower cap, even a separate dressing table. Hotel staff were friendly, polite and helpful with questions. Lots of eateries within short walking distance, with one 24-hour place. Wifi was unstable but generally ok for my room location. The only two things I didn't really like were that the curtains had to remain drawn as the window was by a balcony and the windows had to be securely closed at all times and that my upgraded room was on a lower floor and faced the main street which got especially noisy on Friday night with some place blaring loud music. But overall, it was really value for money at the Agoda rate I paid. 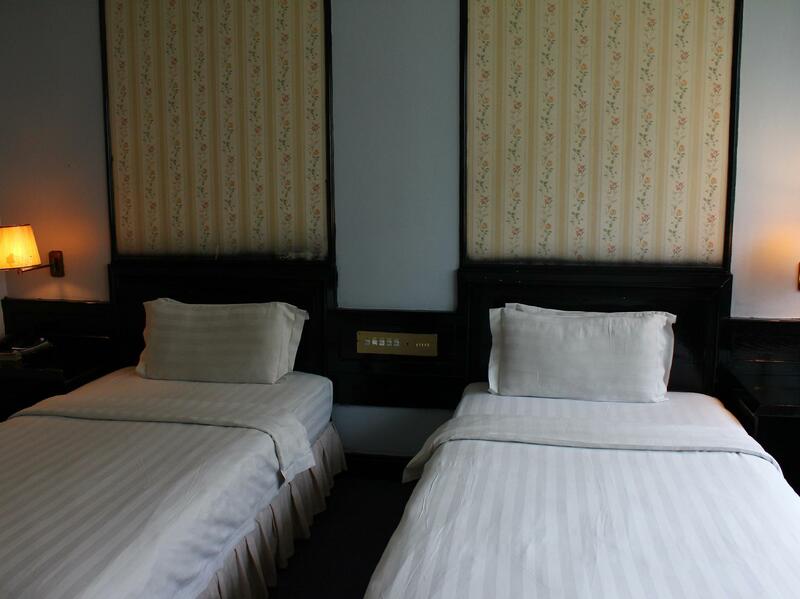 Staff friendly, room is ok. Near the shop and can reach food shop and attraction place. Even have the smell of the old wooden inside the room and air-conditional not cold enough. The pillow not good for sleep and the bed have bed bugs when lying on the bed will feel itchy. Hope can improve the cleanliness of the bed. overall is good but as stated there should be ironing facilities, but there is no. I think the wardrobe should be fix with door, and the fuse box should be properly closed. the air conditioner is not working well as it started to feel cold only at the midnight. the staff is nice and friendly. Pros nearby to many tourist attractions and eateries. Good for solo traveller for 1 or 2 nights. Cons : The hotel furnitures looks old.. and the window of the hotel facing a corridor that the public can walk throught. Wifi connection was too slow during the day. The receptionist with a tattoo was very courteous, kind, elegant and lovely person and gave me a wide and beautiful good room. However, the first room was smelled of smelling feet of other many customers and a strong smelly smell like the old man home had stained in old and older renovated rooms for over 30 years. Shower and toilet room was also drenched. The price was cheap. Air conditioning was old and weak. No breakfast. There were lots of TV channels and it was good.Cleaner staffs women also Very Smiling and most Kindly , Towel was very New. I had a great stay. The excellent staff is professional and very friendly. 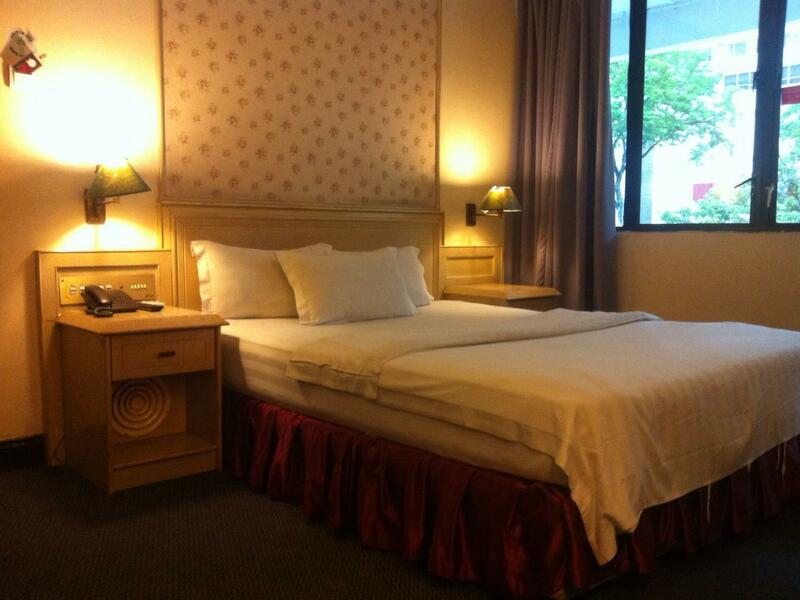 My room was clean and comfortable with air con, bathroom, desk, chair, & TV. The location is great, within easy walking distance to Center Point Mall (just across the street), and many restaurants, shops, and convenience stores. I would definitely stay again. I got to De House Hotel after an especially long day driving a bad road. De House is new, very clean and they have a staff which is extremely helpful and accommodating. I ended up staying 2 nights, just to rest up from flights and driving. Just a few doors down is the very good and popular restaurant, The Secret Garden, where I ate several tasty meals. I could not thank the great staff of De House for helping me out with my cell phone and having a tire service come by to replace a blowout tire. They went above and beyond their duties and for that, I thank them! Staff polite and helpfull. The room is clean. Just the light is too dim. Hard for me to get ready (make up). Those ladies who make up is a must, get ready for your own light. Location just in front of Centre Point shopping mall. Imago shopping mall only 5mins by grabcar (RM4). It is an old hotel with old furniture but the room was very clean and comfortable. We can walk to the Filipina Market for about 10min. Convenience store, ATM & restaurants were easily reachable. Friendly and helpful staff. Would recommend this hotel and we would love to come back if we are coming to KK. Not enough plug in the room. Only got 2 units of plugs. 1 unit located under the dressing table and very hard to access as u need to bow down under the cupboard and the plug located at the back of cupboard. 1 unit was located on the other side of the bed and hardly to share the plug.